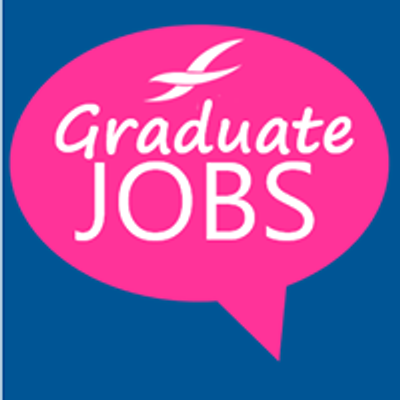 Come find out about student and graduate jobs in south west England from Gradsouthwest, the region's graduate job board. 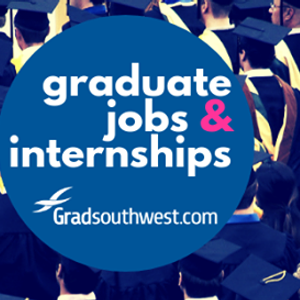 We’re the graduate job board for south west England. We advertise graduate jobs, graduate schemes, paid graduate internships and degree apprenticeships.